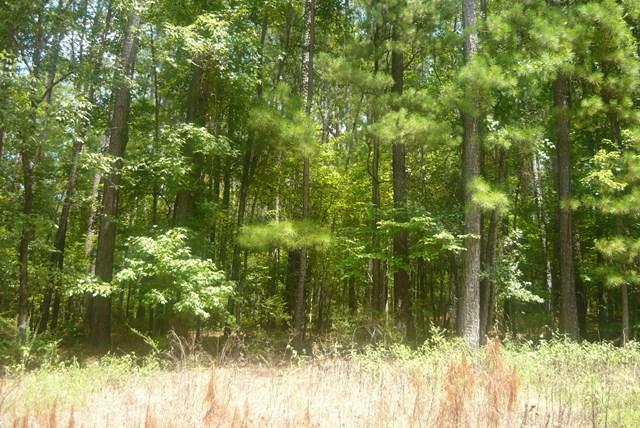 PRICE HAS BEEN REDUCED. MOTIVATED SELLER. 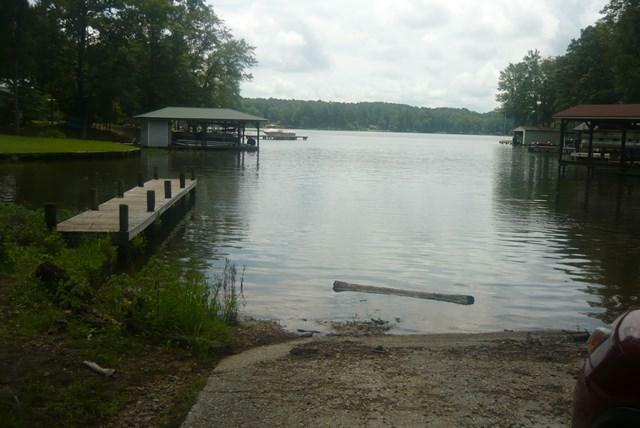 MAKE AN OFFER 1.71 acres and perfect spot for your home at the lake. 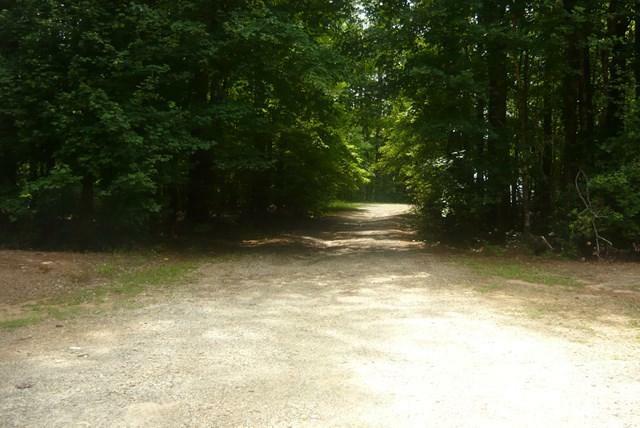 Access lot to lake is less than 1 mile away. 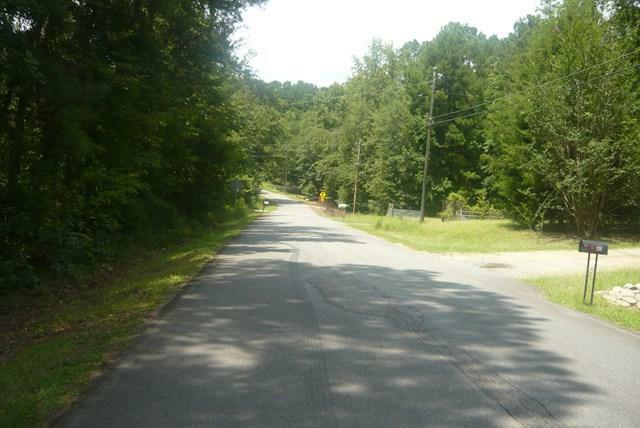 Property is located between Milledgeville and Eatonton, Ga. Also quick access to I-20. PRICED TO SELL.